If you wish to unsubscribe from the newsletter please click the 'SafeUnsubscribe' link at the bottom of the most recent copy of the newsletter you have received. Alternatively, you can email us at newsletter.shanghai@timeoutcn.com - please put 'Unsubscribe' in the subject line. 3. Email entries for competitions should be sent to competition@timeoutcn.com clearly stating in the subject header the competition you are entering. 4. Competition entry is open to all China residents except employees of Time Out or SEEC and their immediate families. Suppliers, associated companies and agencies are ineligible to enter. 5. No responsibility can be accepted for entries lost, delayed, mislaid or damaged in the post or offered for delivery insufficiently stamped. 6. Proof of delivery will not be accepted as proof of receipt. Prizes are as stated only and no cash alternatives will be given. However the promoter has the full and free right to alter arrangements or prizes should circumstances change. 7. The winning answers and the names of prize winners will be made available to those who send an email to website.shanghai@timeoutcn.com. The decision will be final and no correspondence will be entered into. 8. All entries and copyright in them automatically become the property of Time Out Shanghai. 9. All entrants to competitions and offers are deemed to have accepted these rules and agreed to be bound by them and agree to co-operate in any publicity that may arise. 10. The closing date for receipt of entries is as stated for each individual competition in the magazine or online. The winner(s) will be drawn at random from all valid entries, and will be notified by telephone, email or social media (in the event of social media based competitions) within two weeks of the closing date. 11. 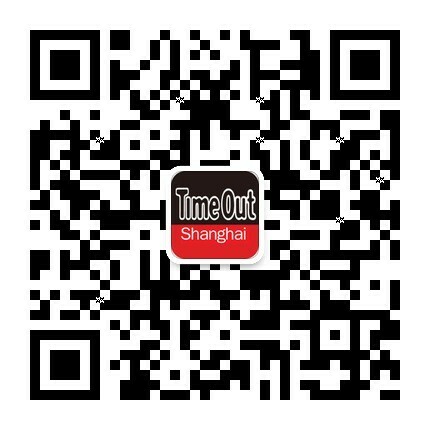 By providing your email address and entering this competition you agree to receive relevant email communications from Time Out Shanghai including news, events, offers and competitions.